• Damian Aspinall, Britain's most famous Zoo Owner, has called for the a phase-out abolishing of all Zoos over the next 20-30 years, according to the UK's Express. “If you’re a true conservationist and you truly believe in nature, the ultimate goal is you don’t need zoos. They always throw education back at you though, but that’s total and utter nonsense. In the next 20-30 years, it would be a lovely goal to see zoos phased out..."
• Things are looking good for preventative medicine! 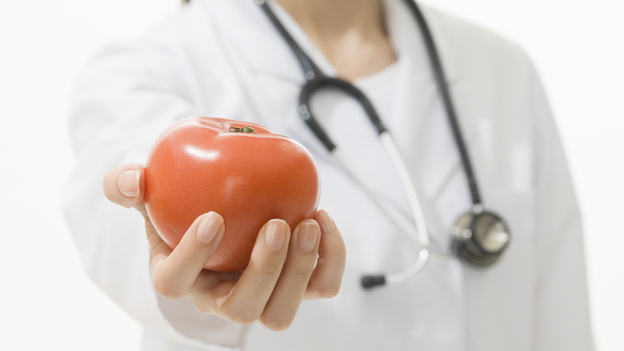 According to an article published on NPR, Doctors in New York are now prescribing fruits and veggies instead of drugs. The Fruit and Vegetable Prescription Program is meant to benefit whole families and communities at a time. Patients in the program receive $1 in Health Bucks per day for each person in their family for a period of at least four months. Each month, patients check in with the hospital to have their prescriptions renewed, and their weight and body mass index evaluated. They also receive nutritional counseling.